Modern and modernised homes are designed to adapted to eliminate draughts and to retain heat inside the property. This reduces the movement of air causing condensation which can often become a problem as moist air is not able to escape. 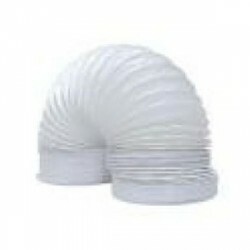 Extractor fan ducting and extractor fans are generally the answer providing the means to remove moisture.